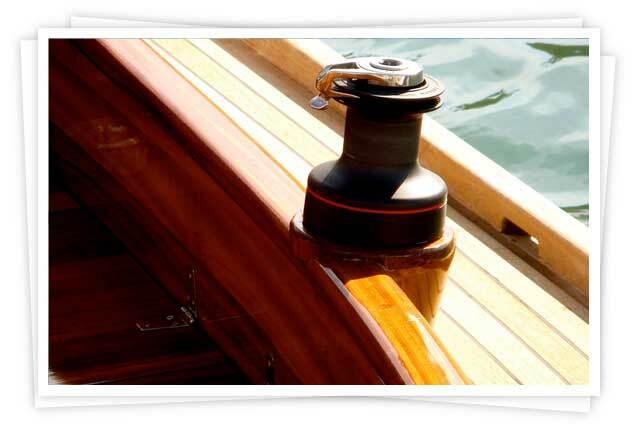 Many boat owners turn to teak because it’s beautiful, durable, and resistant to deterioration. However, it’s only all of these things when it’s kept in good shape. Taking proper care of teak can be time consuming, which is why at Premier Yacht Management, we offer professional teak reconditioning. We can help you keep your wood in its best condition, whether it’s stained, oiled, or varnished. With regular reconditioning, you can prevent your teak from cracking, peeling, discoloring, and weathering. Let us keep your teak beautiful and reliable.